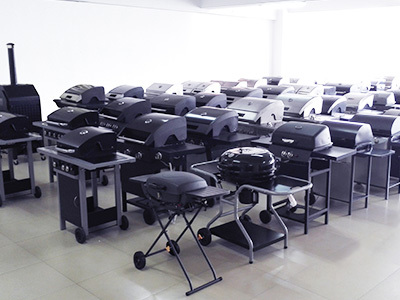 , offering Outdoor Grills,Metal parts & Accessories, etc. 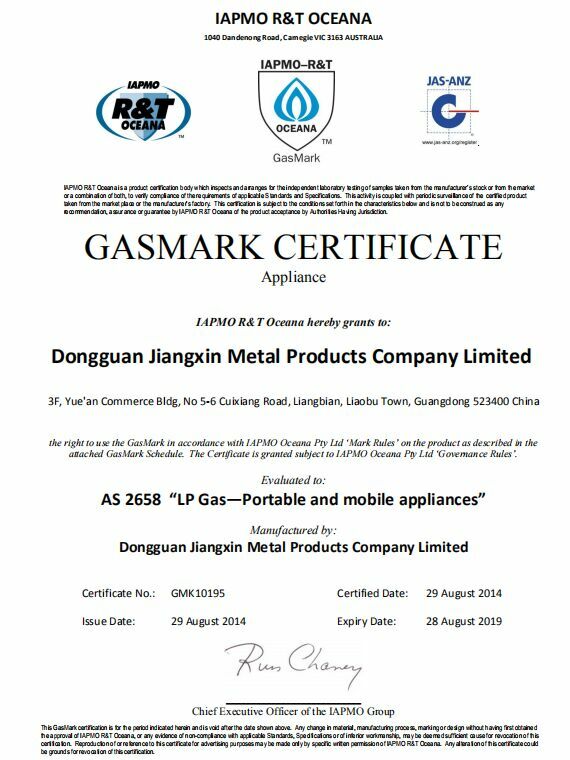 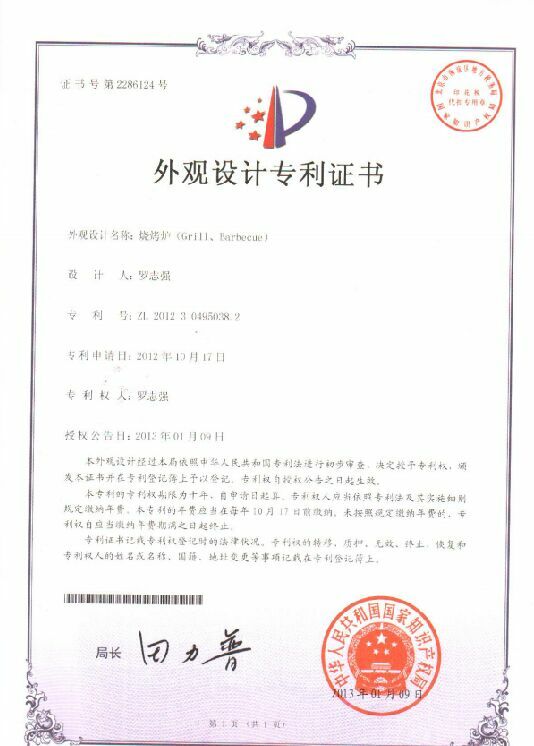 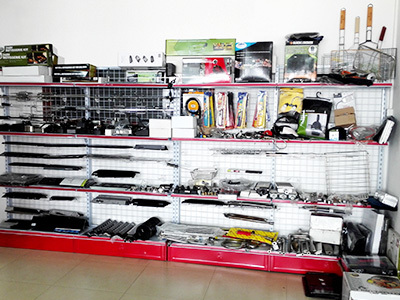 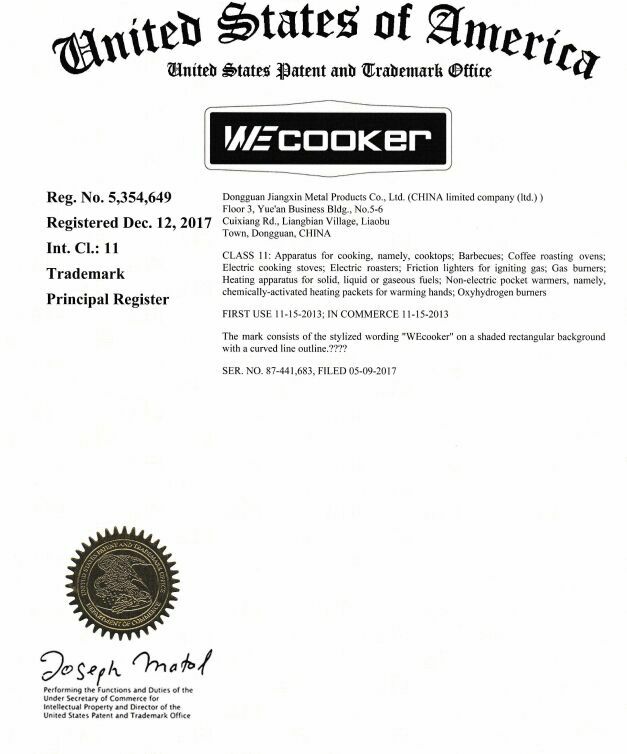 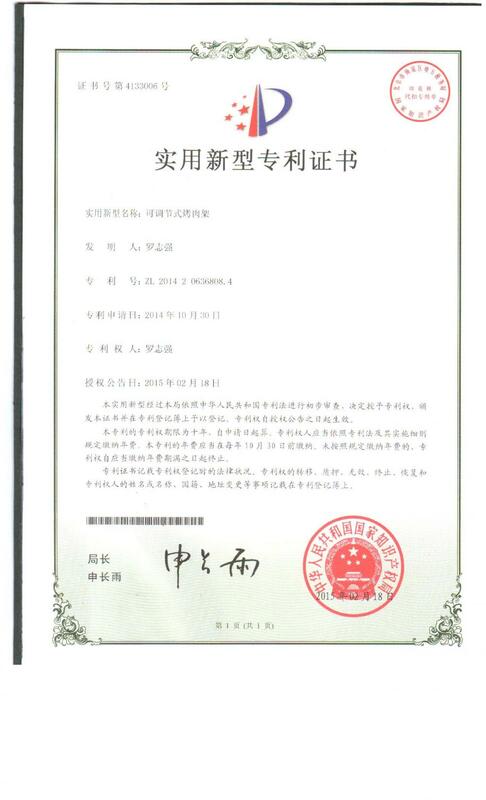 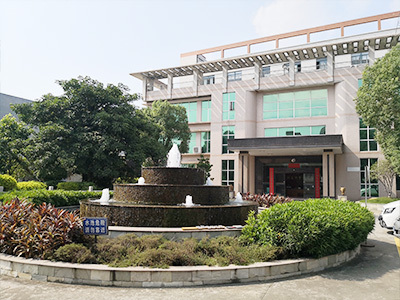 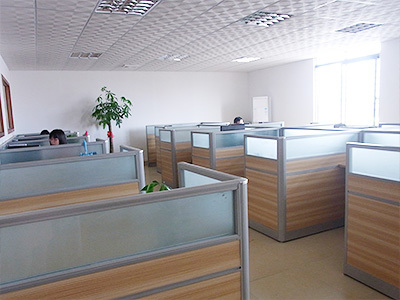 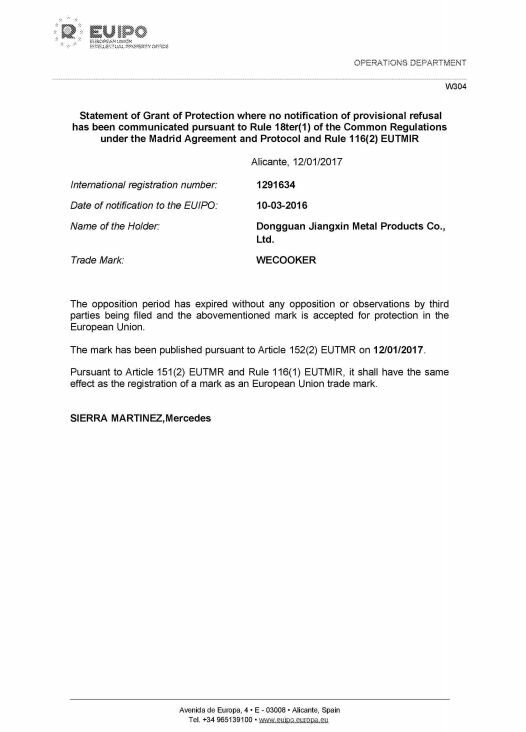 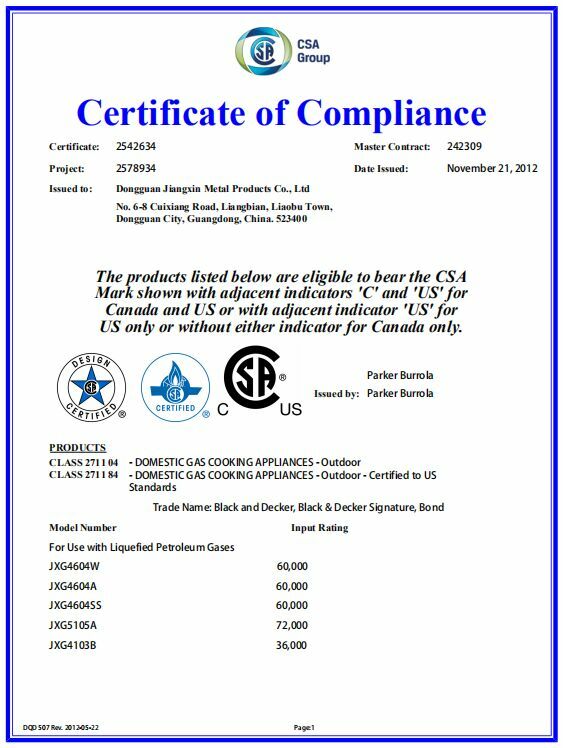 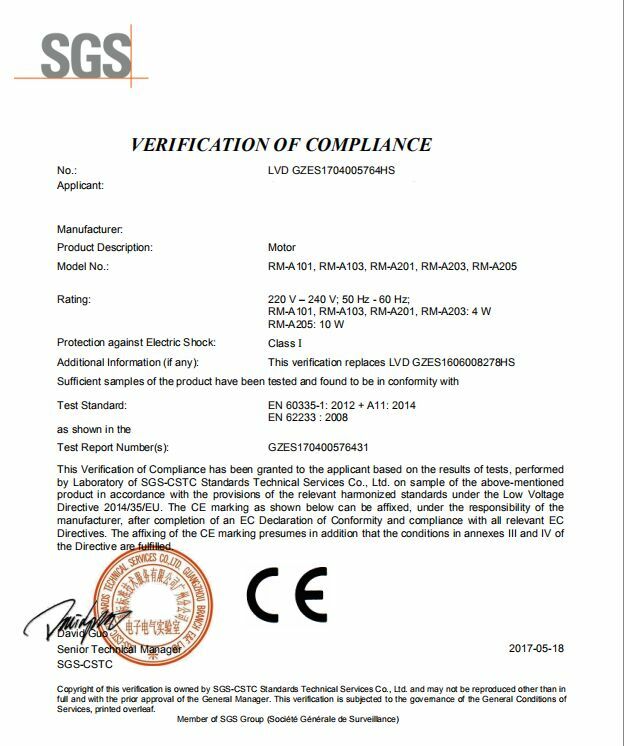 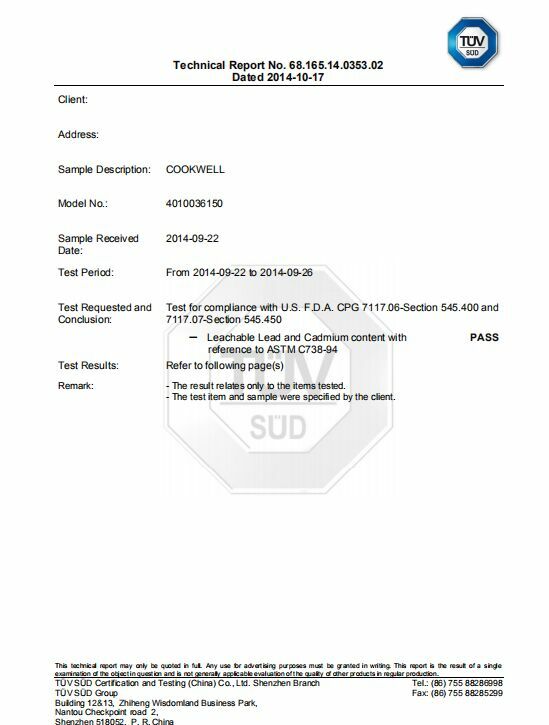 Dongguan Jiangxin Metal Products Co., Ltd [Guangdong,China] Business Type: Manufacturer , Service , Agent , Distributor/Wholesaler Main Mark: Africa , Americas , East Europe , Europe , North Europe , Other Markets , West Europe Exporter: 91% - 100% Certs: BSCI, GSV, ISO9001, CE, CSA, EMC, ETL, FDA, GS, REACH, RoHS, Test Report, TUV, UL, VDE Description: BBQ Grill manufacturer / supplier, offering Outdoor Grills,Metal parts & Accessories, etc. 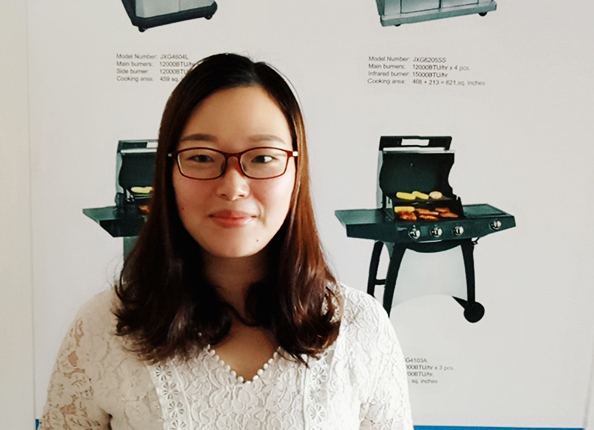 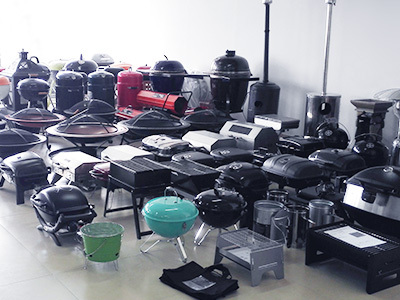 China leading manufacturers and suppliers of BBQ Grill, and we are specialize in Outdoor Firepit,Portable Gas Grill,Charcoal BBQ Grill, etc.